We all love our pets a little bit too much sometimes, leading to over-cuddling or over-treating or an invasion of their personal space. What happens when our cute canines start adopting our behavior more? As we become closer with mans-best-friend, we develop bonds stronger than ever. These furry friends will forever earn a place in our hearts crafted by the love and respect we have for them. 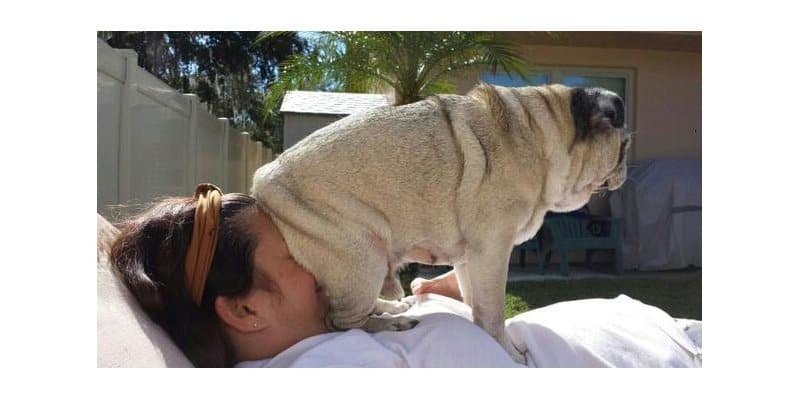 These 10 funny pictures show what happens when the family pet shows their affection for us a little too strongly. 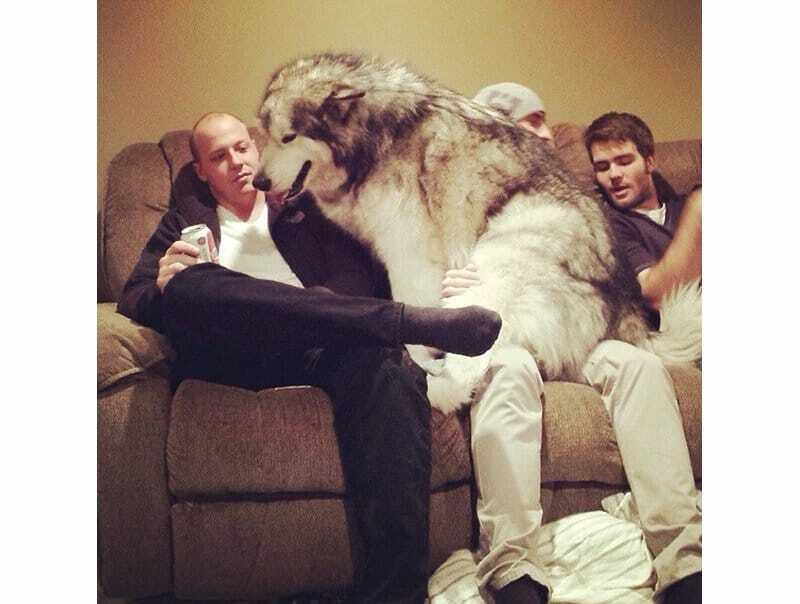 This is what happens when a Malamute thinks it is a lapdog. There isn’t nearly enough space on the couch for them all. This is what happens when you try to use the bathroom with two clingy Huskies. Nobody ever said they were normal. 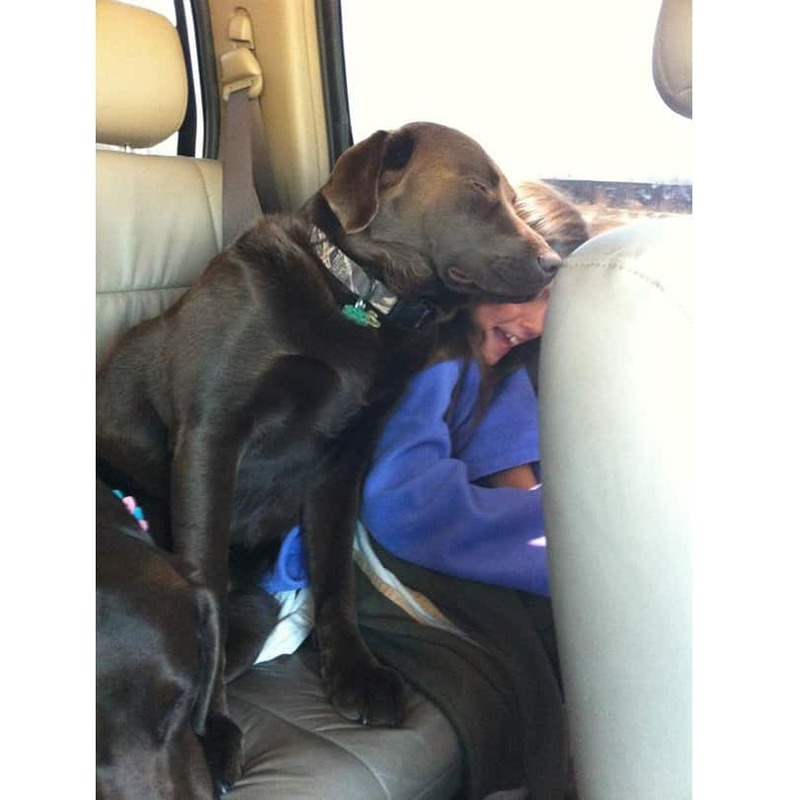 When you take a sleepy Labrador for a car ride and decide to play corners, this is the result. You decide who is the winner. 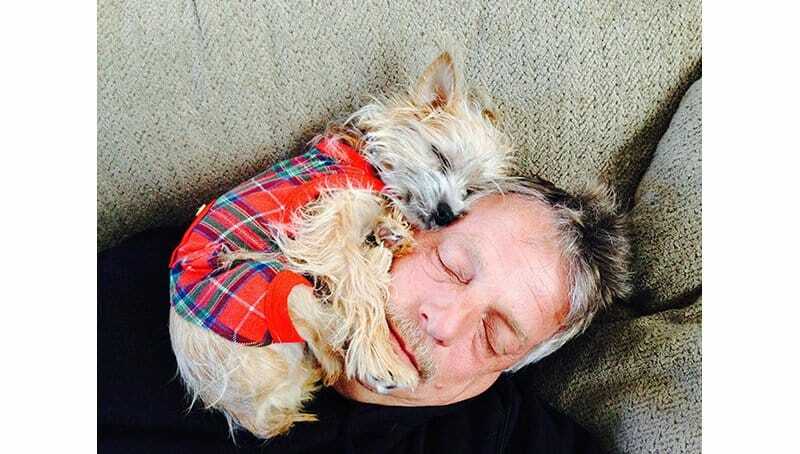 When you and your little Terrier are both tuckered out, why not have a nap on the couch. 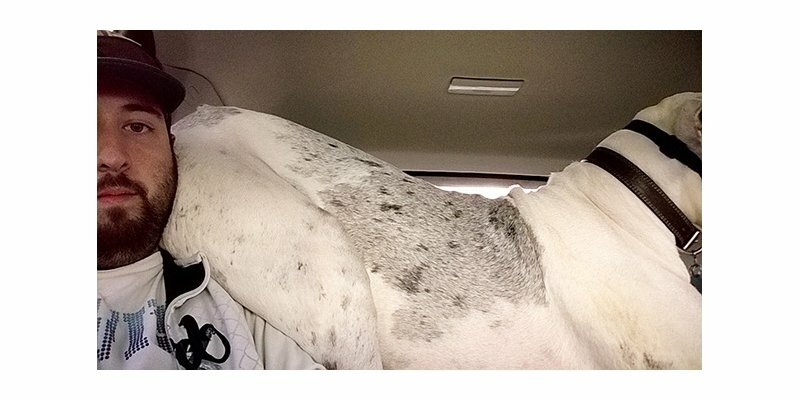 When you have to join your Great Dane in the back seat of a car while playing the Pirates Of The Caribbean theme song, you acquire a parrot far too large for your shoulder. 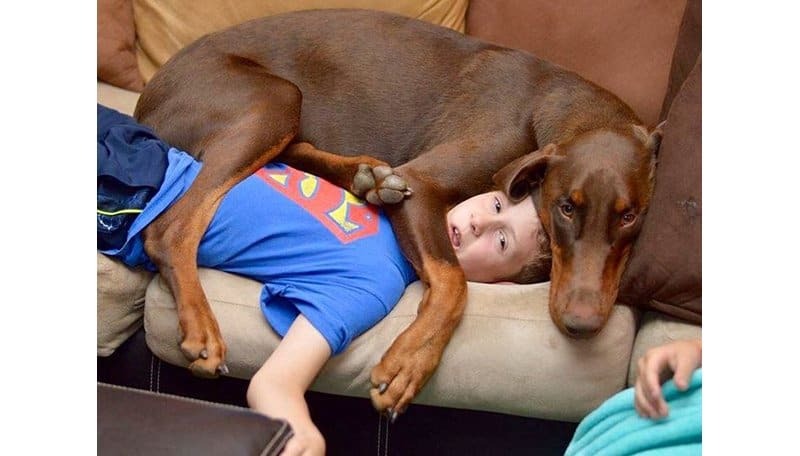 This lovable pooch brings a whole new meaning to babysitting. At least we know the kid can’t escape. “Why get a cucumber face mask when you can have me instead”. 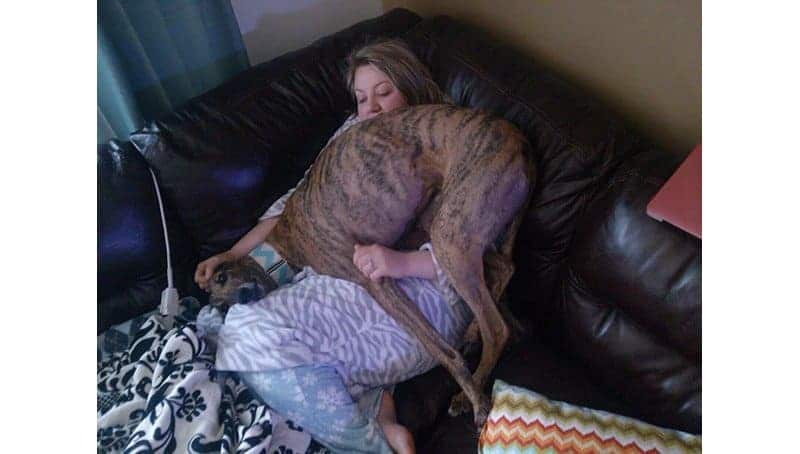 When Greyhounds retire and get adopted, they become the worlds fastest couch potatoes. 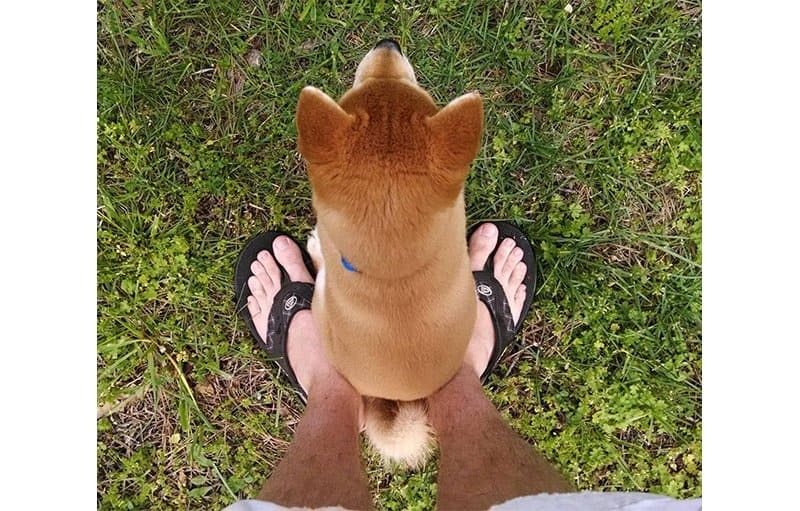 Although a little bit uncomfortable, this pup looks extremely happy. When an executive decision is made to go no further on a long walk, this tired dog decides to put a stop to the walk. 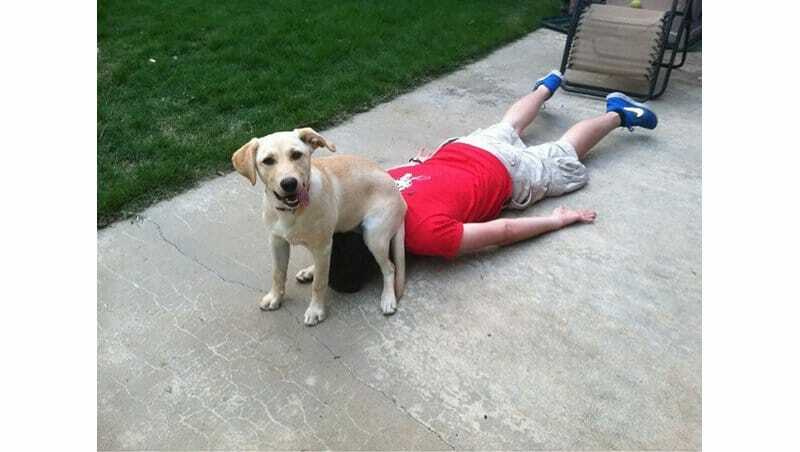 We aren’t even sure how this happened, but legend has it that this pooch still wears his victory grin to this day. This is what happens when a big boss fight goes terribly wrong.